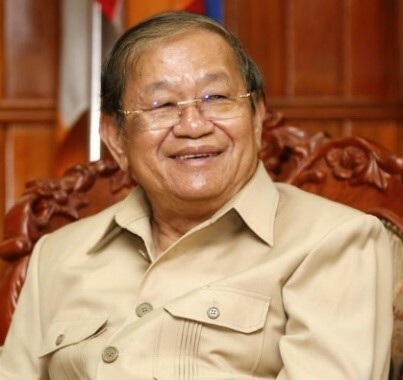 Dr. Khieu Kanharith is the Minister of Information of the Kingdom of Cambodia was appointed since 2004 to present. He was first elected to the National Assembly of Cambodia in 1981. In 1991, Prime Minister Hun Sen asked him to serve as an advisor on the Council of Ministers. Sohni Kaur is Director for Strategy & Development, APAC at Netflix. 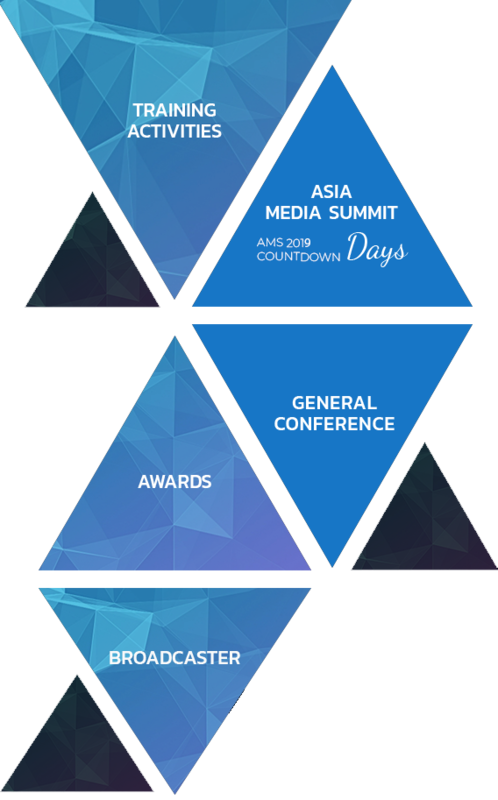 Speakers for Asia Media Summit 2019 will be announced shortly. Fake News: How Do You Know Which Is REAL or FAKE? Fake News is fabricated news that is hot but can destroy trust, damage learning culture and create disorder if amplified and spread irresponsibly.